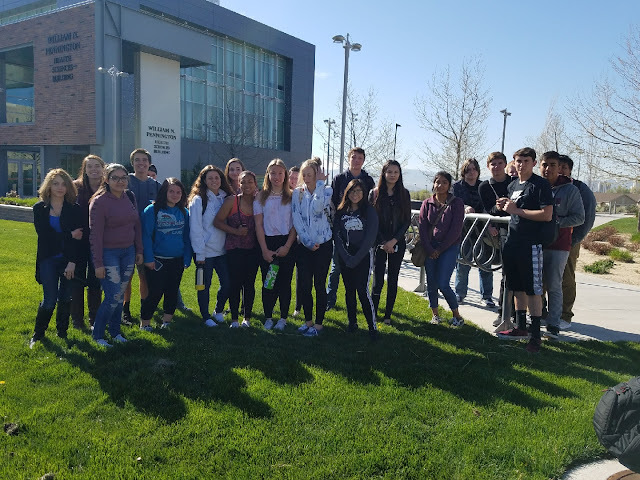 Last Wednesday, April 25, DHS teacher Steven Sturm took his Anatomy & Physiology class to tour the cadaver lab at the UNR Medical School. The UNR outreach coordinator told expressed how they look forward to seeing DHS at the lab every year because the students are always respectful and inquisitive. This is a great learning experience for the A&P students and they really know how to appreciate the opportunity! 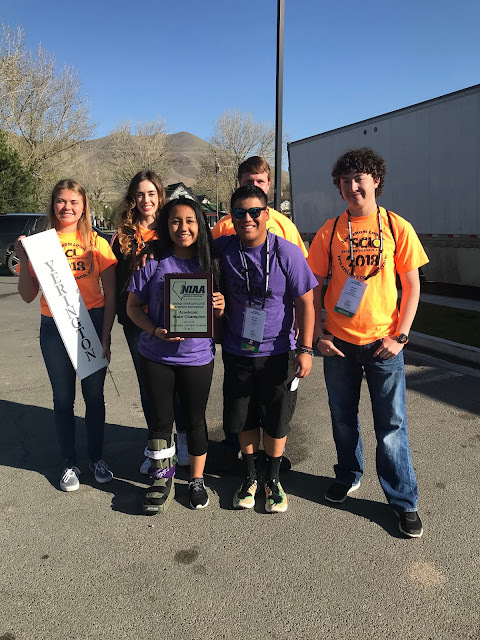 NIAA State Leadership Academic 2A Champion Congratulations, Lions! On April 24 and 25, Smith Valley Drama cast performed the play, 13 Ways to Screw up Your College Interview. This theater presentation was the first at Smith Valley Schools in over a decade. The students were under the direction of SVS teachers, Darrell Smith and Laura Unruh. Both performances enjoyed a packed house! 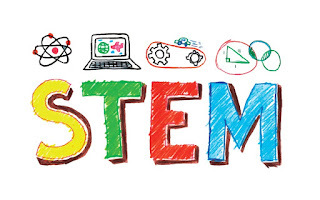 Riverview Elementary School has been designated as a Nevada Governor’s Designated Developing STEM School by the STEM Advisory Council! Schools that received either a Model, Established, or Developing evaluation received the Governor’s Designation. On May 18th, RES staff designees will be attending an awards ceremony at the Capitol in Carson City with Governor Sandoval to receive their award. 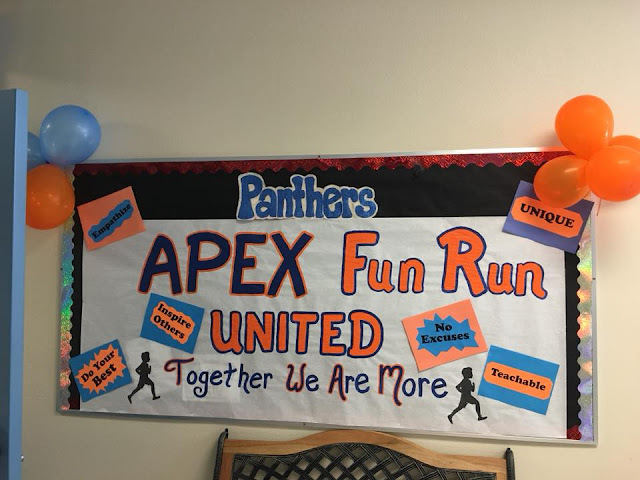 For the past week, APEX team members Powerful Pip, Tricky Trent and Kit Kat Kay were at East Valley Elementary school where they visited the classrooms and brought some fun hands on leadership lessons. The Theme this year was UNITED. Each day the students participated in a lesson based on the theme! For more fun videos and coverage of yesterday's Fun Run visit EVES Facebook! 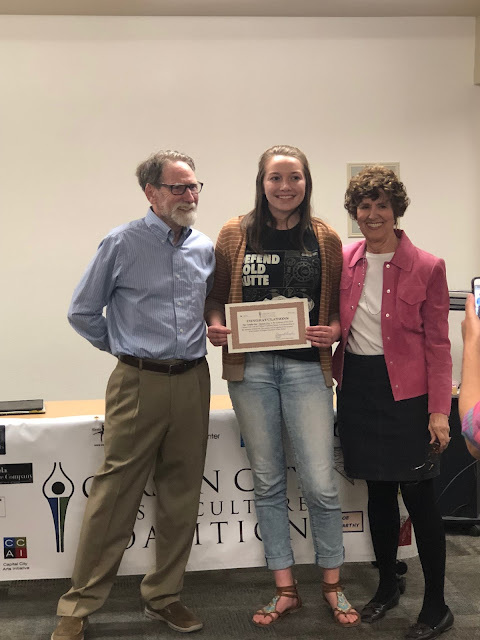 On Tuesday, April 24, the Carson City Arts and Culture Coalition awarded Hannah Gray from Dayton High School with a $500 scholarship during the Capital City Arts Initiative's opening for local high school art students at the Bric in Carson City. 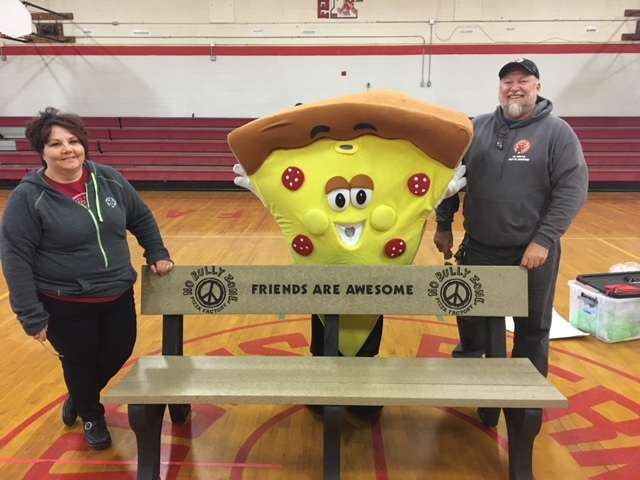 Pizza Factory came to Fernley Intermediate School and asked if they could place a "No Bully Zone" bench on the playground. The Pizza Factory owners and a representative from Pizza Factory corporate put on an assembly to promote “We are Awesome!” Pizza Factory also handed out bracelets and coupons for students. FIS is very thankful for this local business thinking of them and providing this opportunity for the school and community. Together, we can stop bullying. It’s an epidemic that affects all of us—the scary truth is that 1 out of every 10 students who drops out of school is bullied. This is unacceptable. At Pizza Factory, we’re committed to raising awareness to this growing problem in our communities. ~ Voice of Democracy ~ Nevada Veterans of Foreign Wars names YHS Teacher, Royce Aldridge as Teacher of the Year. Mr. Aldridge is recognized for his commitment to teaching civics and his community service. He is pictured here with YHS students recognized for their participation in YHS. The winner of the essay contest was Christina Hegstad and the runner up was Katelynn Miller. The DIS students were praised on their talent and focus. 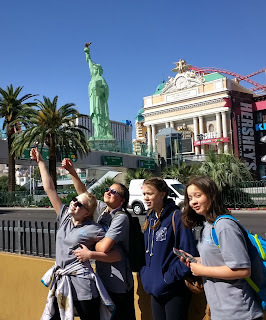 And they had a great experience! 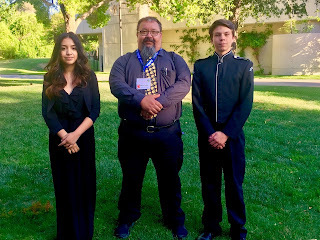 shared that the students did phenomenally well, both musically and behaviorally. 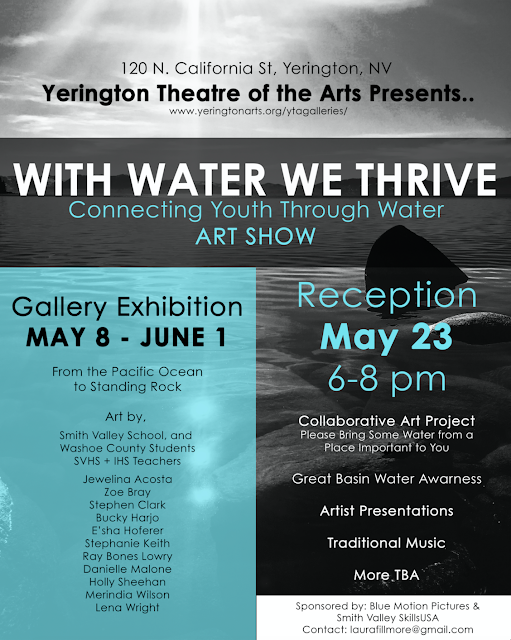 Fernley families – please help! We are trying to determine if something was added to the FHS baseball and softball fields between December-February. 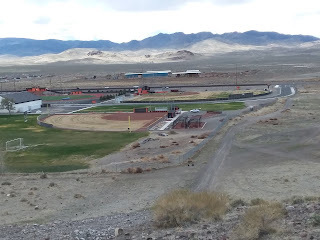 LCSD applied the same exact fertilizers to the Fernley and Dayton baseball and softball fields last November, but as you can see, the Fernley baseball and softball fields are struggling this spring. Both fields have been receiving ample water, and the surrounding Fernley fields are green. FHS administration is unaware of any additional treatment added to the Fernley fields. We need to know if something was added to these fields so we have a better idea of how to improve them. Please contact Kent Jones/FHS Principal (575-3400) or Alan Reeder/LCSD (463-6800) if you have any information. Thank you for your help! donated a large Red Maple tree to the 2nd grade class to plant on the school grounds. The club members came to the school and assisted the students in planting the tree outside their classroom window. Many memories were planted along with it! Rotary also donated a sapling tree to each individual student to take home and plant in their yards. Students received either a Honey Locus or Green Ash tree. With SV Kindergarten/2nd Grade Math/Science Teacher Laura Unruh. 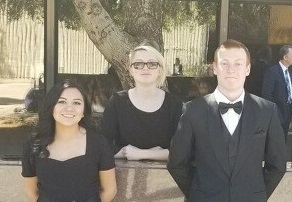 2 Honor Band members represented LCSD at the All State Convention in Las Vegas. 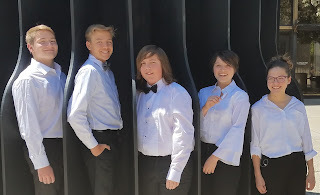 Silverland Middle School had 6 Honor Choir members and 5 Honor Band members represent LCSD at the All State Convention in Las Vegas last week.Way to go SMS Vaqueros! 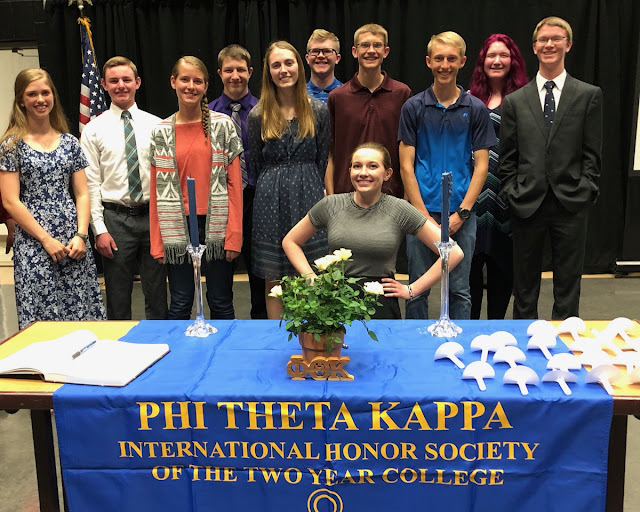 Anna Terhaar Zoie Miranda Natalle O’Donell Alexis Funcannon Brycen Moss Justin Bake Ellie Bassett Rachel Galahan Zakkary Howard Wesley Carr Caleb Mortenson and their talented teacher, Mrs. Galahan! 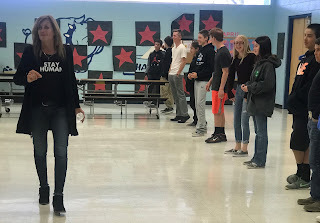 Positive Leadership Starts Here Smith Valley Leadership hosted motivational guest speaker Michelle Trujillo to kick of Leadership Week Mrs. T shared amazing stories and pep talks to Inspire the Desire to be a leader Change someone's day! Make your environment a better place! Teamwork, leadership, positive attitude motivates others! Top 40 Powerful Women in Northern Nevada and our Dayton Elementary School 6th Grade teacherAshley Hogan is one of them! She will be attending the luncheon to announce the Top 20 in May. Congratulations on this esteemed honor! 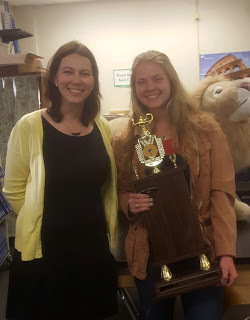 The Best of Dayton Highlights Dayton High School Teacher Hiedi Strey Dayton High School English Teacher of 12 years voted Best Teacher in The Best of Dayton Contest. She also has taught Creative Writing, Public Speaking and Read 180. Hiedi also works with the School Improvement Plan and Student Intervention Team, coaches junior varsity and varsity cheer team. Highlights Silver Springs SRO Lyon County Deputy Tim Wright School Resource Officer for 2 years voted Best Deputy in The Best of Dayton Contest. Deputy Wright has spent time in law enforcement working in the county jail, on patrol and on the SWAT team and said he considers the position as SRO to be challenging and important. just think of the impact we could make! Dayton High School Environmental Science class utilized the free Litterati app on their phones to start a clean-up of our campus. Students picked up trash the Friday before spring break around Dayton High School. They used the app to take a picture, tag(label) the type of trash. 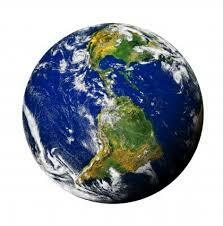 The information is geotagged on a world map so we can collect data. Along with the Environmental Science class, the Marine Science classes of DHS are promoting a cleanup and awareness in the waste that is caused by single use plastics. We will be reporting back to OPPS (Ocean Plastics Pollution Summit) at Monterey Bay at the end of the month. 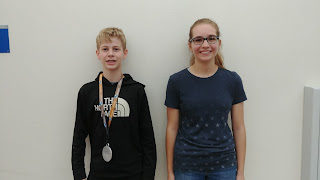 Discovery Museum Scratch Code Challenge Winners! using the Scratch Coding platform. and Roslyn won for her game Mars Invasion (https://scratch.mit.edu/projects/208760912/) where you need to rescue a family from an alien spaceship. Congratulations to both winners and all those students in Mr. Perry's 6th period class who entered!